Duke Arnest of Austria dispatched an envoy to investigate an account by the Polish soldier John Warchewsky whereby in a certain region of Poland, pots of various kinds were being spontaneously generated by the hand of nature, without human intervention. The duke, suspicious of such stories and judging this account highly unlikely, chose an officer skilled in determining the truth. That is why King Wladislas, with a view to dispelling the doubts of his ducal cousin, made his way to the village of Nochow, between the Polish towns of Srzem and Kosten. He had the earth excavated in his presence in a number of places, bringing to light several pots, all different by reason of their shape and size and each formed by nature’s prodigious action and power, precisely as if they had been shaped by a human potter. The king pointed out to duke Arnest’s envoy, who eagerly examined each pot, that Poland was often the theatre of this natural miracle, not just in one place, but in many; and he subsequently sent the duke a number of different pots for the purpose of confirming the truth of these facts. These pots, soft and fragile when they emerge from the ground, once hardened by the sun are in every way suitable for human use. Photography and archaeology are both, among other things, a means of recuperating the past; archaeology through the collection and examination of material evidence, and photography through representation. Both disciplines, however, though popularly held to embody impartial evidential value, are subject to the vagaries of interpretation. Photographs and excavation finds can contribute to an understanding of the past, but such understanding is very much at the mercy of the interpreter’s prejudices, desires and preconceptions; each successive generation seeks – and inevitably finds – confirmation of that which is important to it in the past. 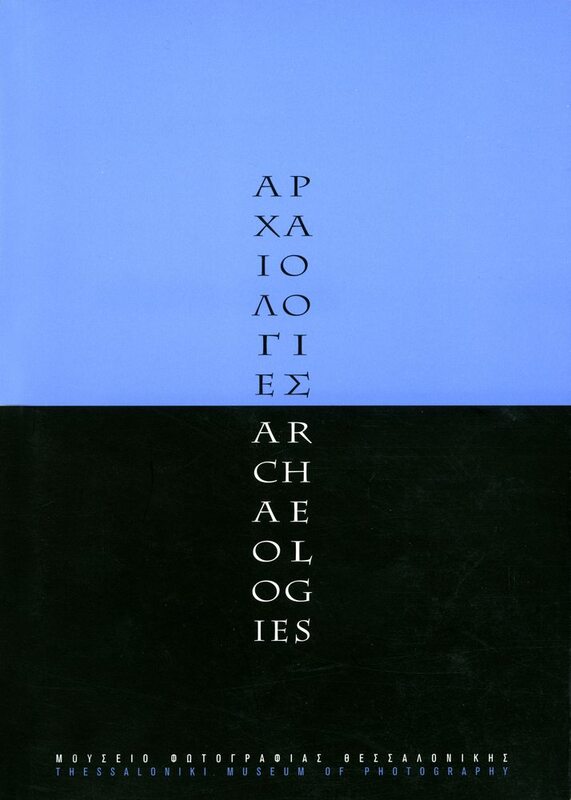 Additionally, both can be considered systems for indexing, cataloguing and classifying certain aspects of the world: photographic images of water towers and fragments of late Mycenaean pottery lend themselves equally well to such procedures. Archaeology works by accretion: knowledge is acquired bit by bit, fragment by fragment. Spectacular finds are the exception; the image of any lost culture is built up hesitantly, hedged about by speculation and doubt. The same might be said of the accumulated mass of evidential photography, since the reconstruction of even the relatively recent past through photographs is at best an enterprise fraught with uncertainty. From a strictly functional viewpoint, photography is of course closely associated with archaeology as an invaluable tool, one whose utility was recognised relatively early on, not only as an aid to eventual publication, but also because it can to some extent mitigate the irreversibility of excavation by establishing a record of intermediate states. This is not to deny that functional photographic images often have a sober beauty of their own. Some photographers approach archaeological subjects in a more impressionistic spirit; rather than provide an accurate record, they seek to communicate that sense of the numinous which so often characterises ancient sites. Others play games with the principles and techniques of archaeology, displaying and classifying objects in the approved typological manner. Still others, responding to Ian Jeffrey’s comment that “history is unusually difficult of access, made up as it is of a myriad small events and adjustments of perspective“, implement an archaeology of the present, based on a reading of precisely such apparently insignificant events.